This map shows territory of Russia. 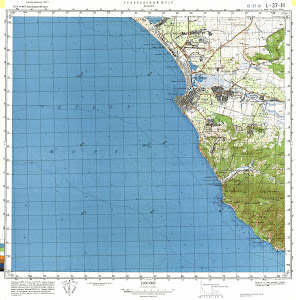 actual map of Anapa и OziExplorer calibration download for free. interesting map of Anapskaya calibrated for Garmin. actual map of Tsibanobalka for Garmin. topographic map of Sukko calibrated displayed. detailed map of Malyy Utrish calibrated displayed. map of Bol'shoy Utrish calibrated presented. topographic map of Varvarovka for you. detailed map of Supsekh calibrated for you. interesting map of Rassvet 1 cm to 1 km displayed. topographic map of Pavlovka with gps calibration this. actual map of Ol'khovka presented. topographic map of Nizhneye Dzhemete with gps calibration for you. map of Mnogopol'nyy free download. free map of Kutok calibrated presented. map of Kryukov here. topographic map of Kumatyr' calibrated for Garmin. topographic map of Gay-Kodzor with gps calibration presented.